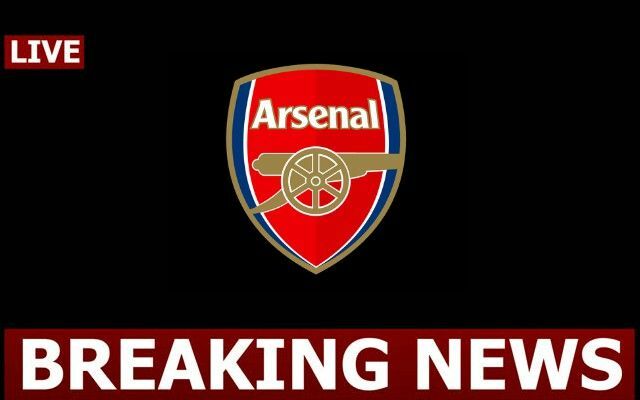 Arsenal and north London rivals Spurs have been put on red alert, after transfer target and Bournemouth star David Brooks revealed that he dreams of playing at the highest level of football. 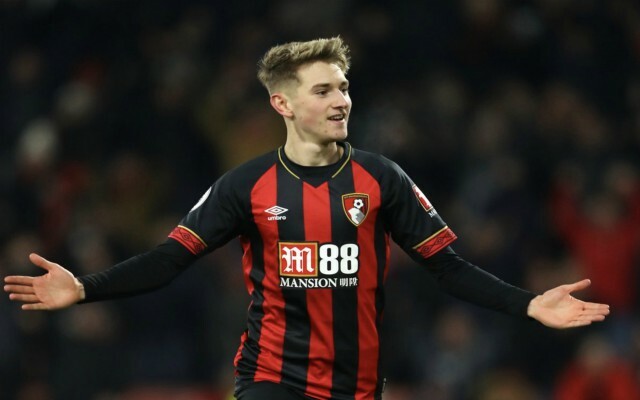 Brooks has been a smash hit for the Cherries since his move from Sheffield United in the summer, with the Welsh international bagging a total of six goals and four assists in his first season for the club. This form seems to have caught the attentions of both Arsenal and Spurs, who the Sun note are keen on signing the 21-year-old, with a £40M move for the midfielder already being touted. This news will come as a boost for Arsenal, as it’s clear that Brooks wants to leave Bournemouth for a bigger club in the future, something the Gunners most definitely are. Given the struggles star man Mesut Ozil has suffered this season, we wouldn’t be shocked at all if the north London side were to make a move for Brooks in the summer, just in case Ozil decides to call time on his stint at the Emirates in the near future.